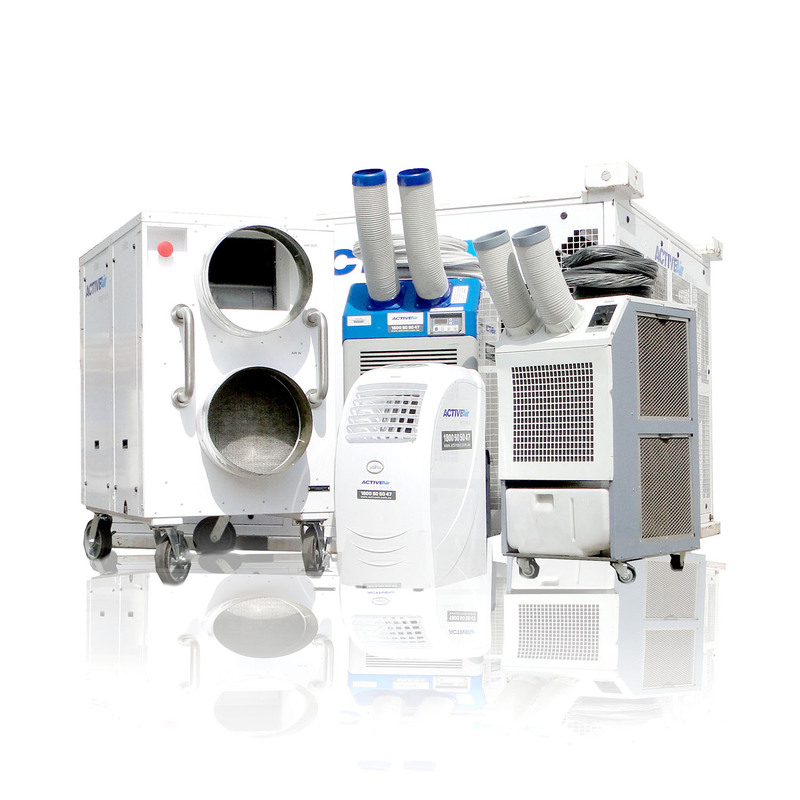 A stalwart in the HVAC world, the humble chiller is a vital piece of equipment. Unfortunately they are rarely thought of unless they break down or become highly inefficient. Here, Active Air Rentals Director, Brad Sweeny, talks about the secret side of chillers – their specifications, surprisingly varied uses and what you should know when renting a unit. Rental chillers have been in Australia for over 20 years, yet only recently have plant managers and HVAC technicians discovered the vast benefits thanks to their quick installation, efficiency, temporary nature and cost effectiveness. Most plant managers don’t realise that temporary chillers can be rented; ranging from 60kW to 1200kW and upwards, as well as low temp. The units can be installed as parallel systems or joined directly to the existing system using traditional methods or newer ones such as hot tapping. They can just as easily draw power from mains or generators and can be hired for as little as a week or as long as mulitple years. The rental price also usually includes relevant accessories, insurance and maintenance. Capacity. What capacity in kW is required? Connections. How will a rental chiller be connected – parallel system, valves or hot tapping? Power. Is there enough supplementary power? Or will a generator be required? Location. Where will the chiller be placed? Is there enough space? Integration. How will the rental chiller be integrated with existing controls and infrastructure? Time. When do you need the unit? Is it an emergency? Or can it wait a few days? Redundancy. If the chiller is cooling a business-critical process or facility have you factored in full redundancy? If you’re not sure what you need then speak to your HVAC specialist. They should be able to work with you to define the most efficient and cost effective temporary chiller solution.